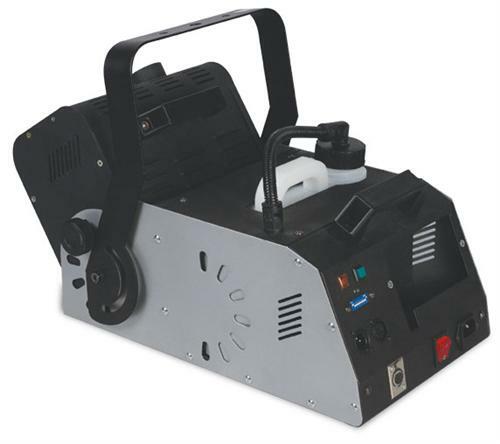 The FlexFlow 1500 fogger with the new variable position head can blast fog in different angle as needed. 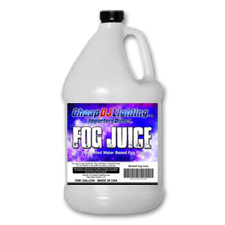 Five selectable positions to choose from which enables the FlexFlow system to be used as a standard fog machine or vertical fog machine as the situation or application requires. FlexFlow uses only quality components to provide reliable fog, blast after blast. Includes timer remote, manual and continuous output 10m cable.